SHRM 2015: How Does HR Thrive? Preventative measures for bullying, harassment and violence in the workplace. In one of the more popular sessions of the day, entitled “Workplace Trends: Survival Secrets for the Next Decade,” Margaret Morford, CEO of the consulting group The HR Edge, Inc., noted how employee demographics, attitudes, wants and needs are changing almost as fast as technology. Morford said changes to the family structure as well as shifts in workforce composition need to be addressed proactively by employers. In doing so, employers can avoid costly liability not to mention promote their brand, increase retention and engagement rates and otherwise further organizational talent development objectives. Morford said HR does this all through the development of new business programs that are directly responsive to the attitudes, wants and needs of the changing workforce. As an example, Morford pointed to studies showing that 20% of all workers in the US have eldercare responsibilities, 75% of which have children under the age of 18. She further noted that 40% of all workers who have eldercare responsibilities are men who work full-time. These changes make it difficult for employees to balance home obligations with work and increase stress/decrease productivity. Morford said the wisest employers are the ones responding to this changing family structure while also balancing the employer’s needs by taking more novel approaches such as contracting with vendors to provide discounted concierge services (meal preparation, dry cleaning delivery services, etc.) for employees and building a temporary labor pool to cover vacation/paid-time off and leaves of absence. The above approach seems to lend further support to Coach K’s leadership advice that HR’s programs and policies can and should be developed together with employee input rather than simply handing down rules to follow. Coupled with Morford’s guidance, this should be done with a keen awareness of how employee wants and needs are changing as a result of a changing family structure and workforce. 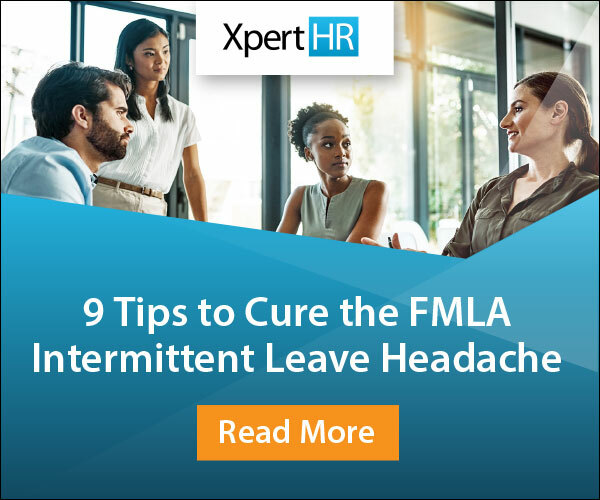 Sensing the pulse of the organization and understanding the impact of changes in the workforce on employee’s needs is certainly one way in which HR can continue to thrive and deliver value to the organization. How do you think HR can thrive? Connect with me on Twitter at @asmith343 or by leaving a comment below. 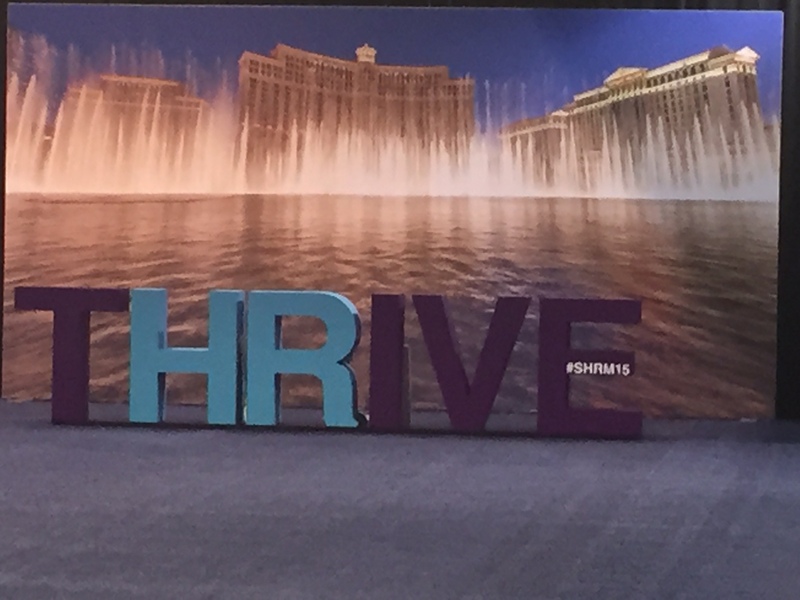 2 Responses to SHRM 2015: How Does HR Thrive? Hi Alicia, hugely entertaining blog post. How do you think all this measures up to the situation here in the UK? HR will survive – and thrive – for at least a few more decades, of that I’m sure. But how we as professionals within the industry adapt to changes in not just employee needs but also employer needs is crucial to our success. The world is becoming more and more automated – that means less low-skilled and manual jobs for sure. But other areas – I’m thinking healthcare and entertainment straight off the bat – are set to experience unprecedented growth in the next two decades. So it’s not all bad news. Our duty as professionals within the recruitment industry is to champion those causes. Thanks for your kind comments about my blog post. Glad you enjoyed it! Particularly like the quote from CIPD Chief Executive Peter Cheese who notes: “That is why the role of HR professionals is so crucial, as they should sit at the heart of organisations bringing real insights on people, capabilities and behaviours and can have a huge impact in shaping positive and productive cultures.” So, a similar take on our future.